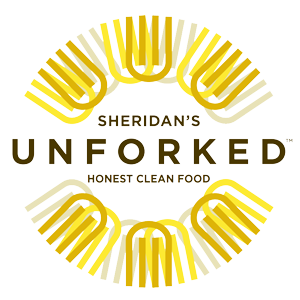 Online ordering menu for Unforked (Overland Park). Our love for natural ingredients from local farmers is why Unforked exists! We challenge daily the status quo of processed food in the restaurant industry. We believe everyone should eat honest, clean food to help them feel better and live healthier. Our specials include Unforked Crafted Unwiches and Crafted Tacos. We are located on 7337 W 119th st. Ordering online for Carry out now!